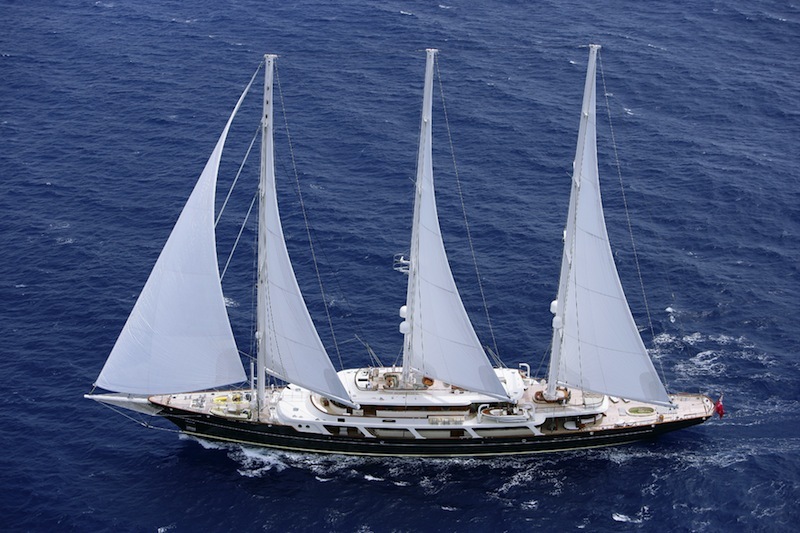 The sailing yacht EOS is Lurssen Yachts vessel launched in 2007. 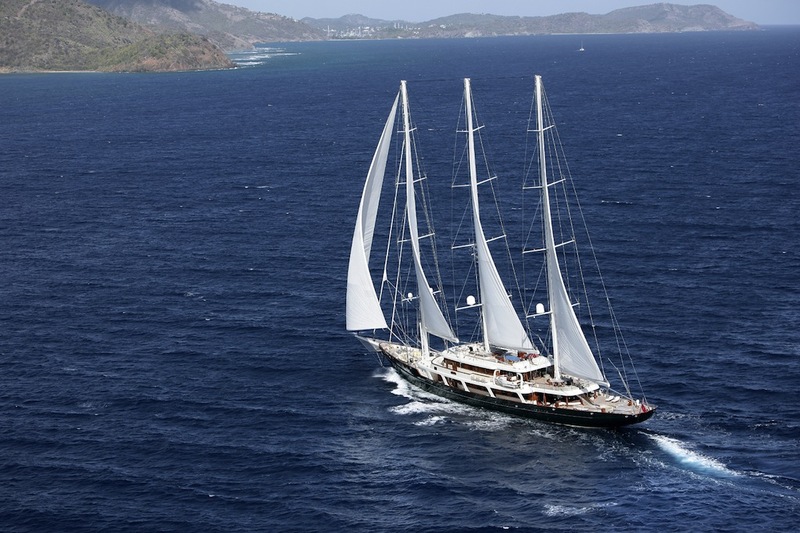 She is one of the largest superyachts around with her 93 metres (305 foot) in length overall. 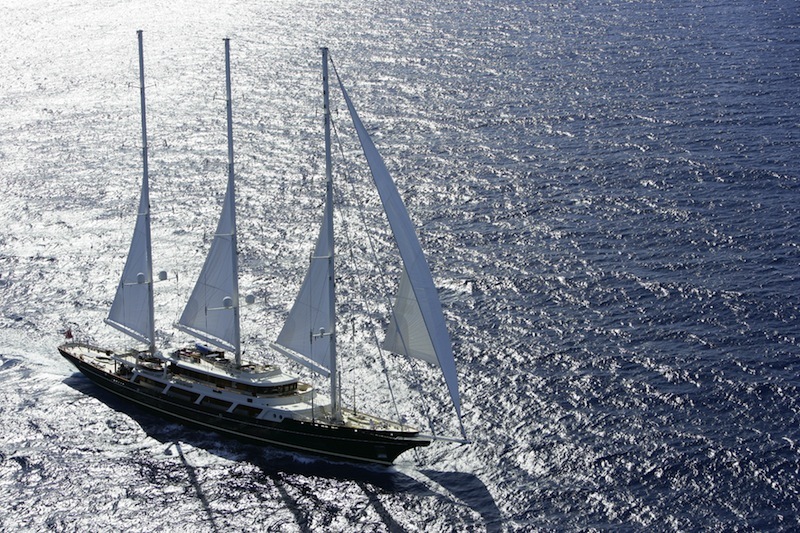 Superyacht EOS accommodates 16 people on board and has approximately 21 professional crew. Lurssen's naval architects were in charge of her design and Bill Langton / Francois Catroux were responsible for her interior styling. 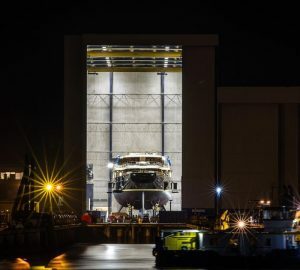 The largest private sailing yacht to date, EOS, retains twin robust MTU diesel engines and can accelerate to a swift maximum limit continuous speed of around 16 knots. 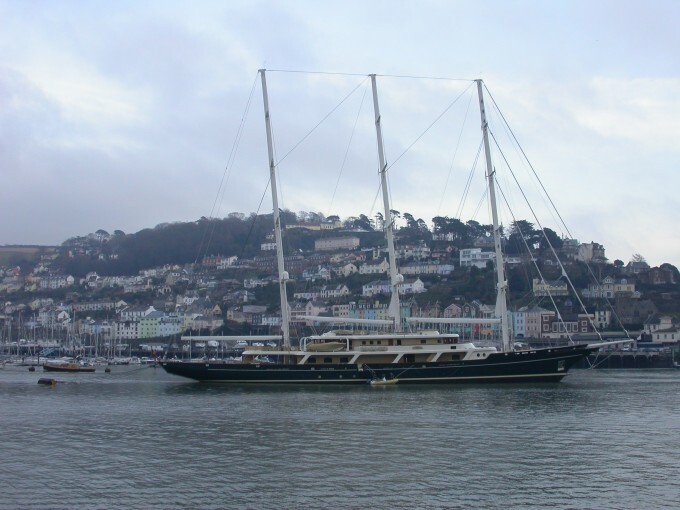 The engine of the ship generates 2332 horse power (or eos kilowatts). Her total HP is 4663 and her total Kilowatts are 3480. 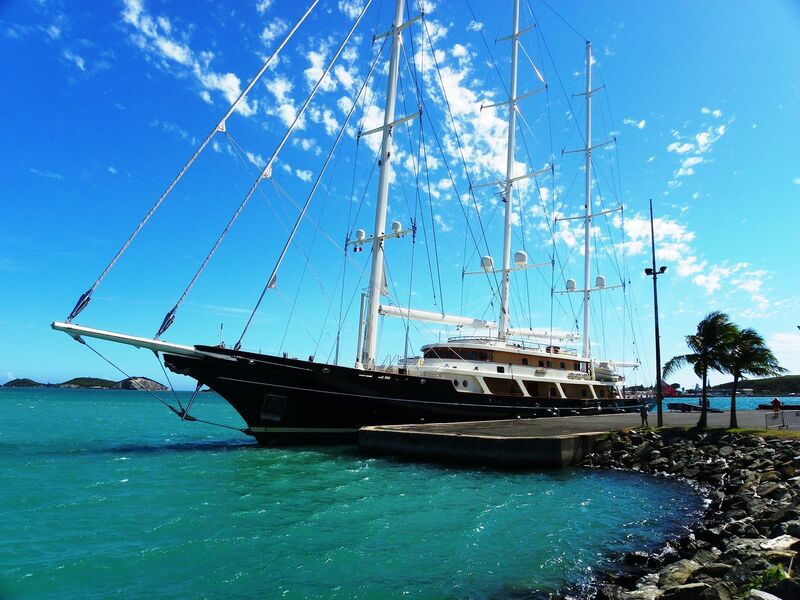 EOS can accommodate a maximum of 16 guests in 8 cabins. 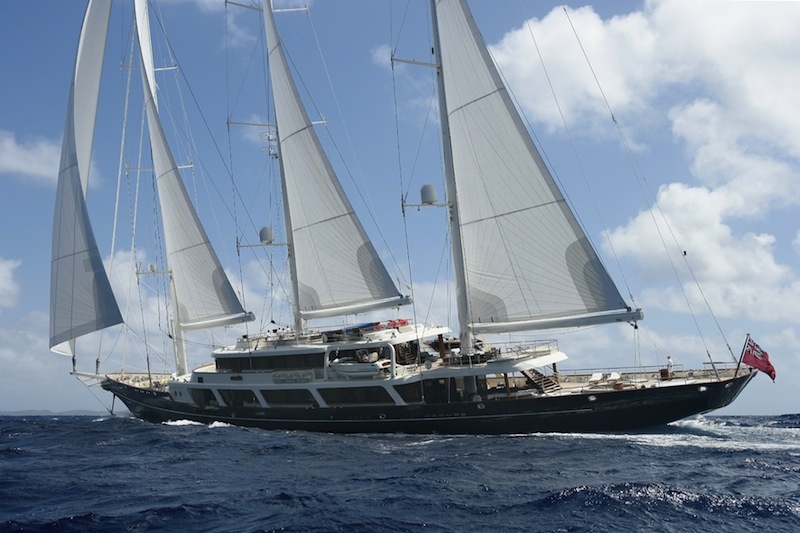 We do have available further amenity, owner and price information for the 92.92 m (304'86'') yacht EOS, so please enquire for more information.